Imagine you are leaving for work and are on your way outside the house, only to realize that you don’t have the house or car keys with you. You look around in all the usual places but no luck. No matter how hard you look, you probably won’t be able to find the key or figure out where you left them. Without the keys, you won’t be able to lock or open your car. In such a situation you need the services of a locksmith who will make a new pair of keys for you. We make keys of all sizes, shapes, and thickness. You name the key and we will make it for you right on spot. 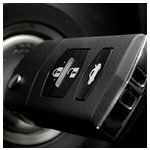 Our key making services over the years have made new car keys, transponder keys, high-security keys, laser car keys, file cabinet keys, and more. With our knowledge and access to the right kind of tools, we can make any kind of key including high - security keys. High-security keys have a more complex structure and that is why they cannot be made by just anyone. Our experts key making skills are the best in the industry and they can easily handle the complex structure of a high-security key. 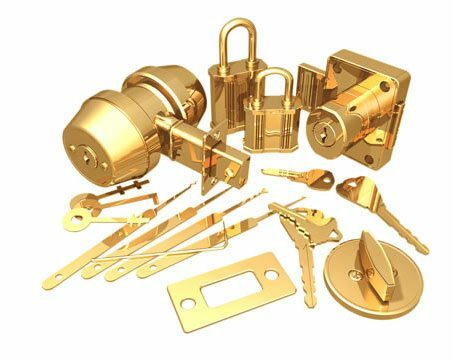 Why trust City Locksmith Store? City Locksmith Store ’s name is synonymous with quick and reliable services. 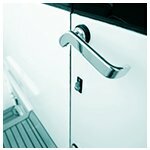 We know our way around the locks and if you have called us for a service you won’t ever be said no, as long as what you are asking for is legal. Our team has a right mix of experience and skill and on top of that, we also arrange regular training sessions for our locksmiths to sharpen their skills. Our availability is not limited to 9:00 AM in the morning to 5:00 PM in the afternoon. 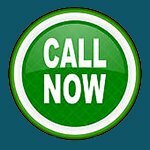 We are always available on-call and you can reach out to us at any time of the day. 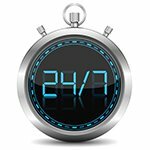 We are a 24-hour emergency locksmith firm and if you need new keys at a moment’s notice, then reach out to us at 310-819-4224.